A successful event starts with proper staffing. While each party and event is unique, there are some general industry guidelines in terms of staffing requirements. 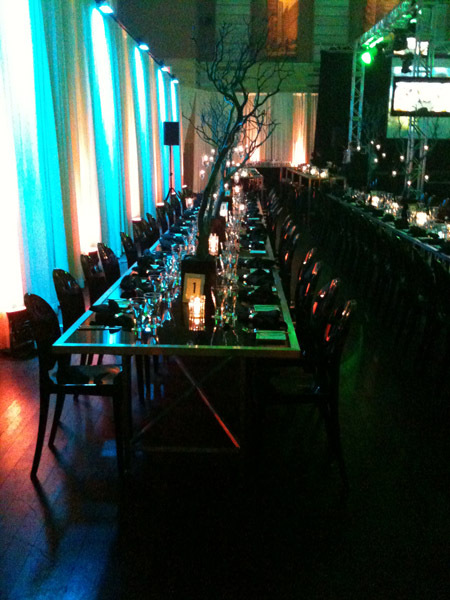 One of the key elements for your event whether it is a corporate or social event is the number of staff required. The venue, décor, food and beverage are all enhanced by service staff who add to the ambience and enjoyment for your guests. 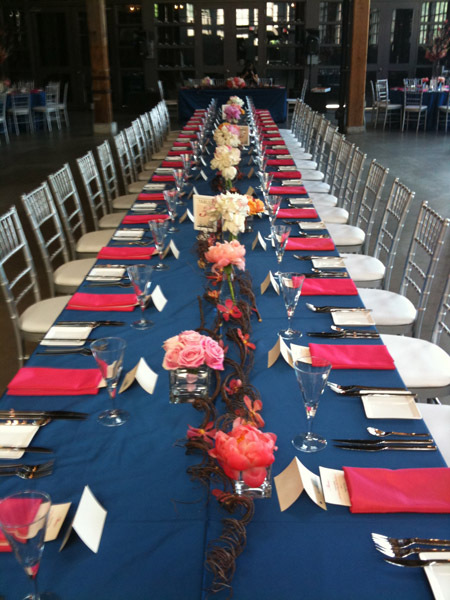 Polite, courteous and efficient service can often be the most memorable aspect to the event. As a general rule, there should be one staff for every 25-30 guests for food service. For beverage service, one bartender should be sufficient for every 75 – 100 guests. Full dinners can be categorized into different styles of service. Each will have their own particular requirements in terms of service. Plated Meal Service: For these meals, meals are presented to your guests at their tables. 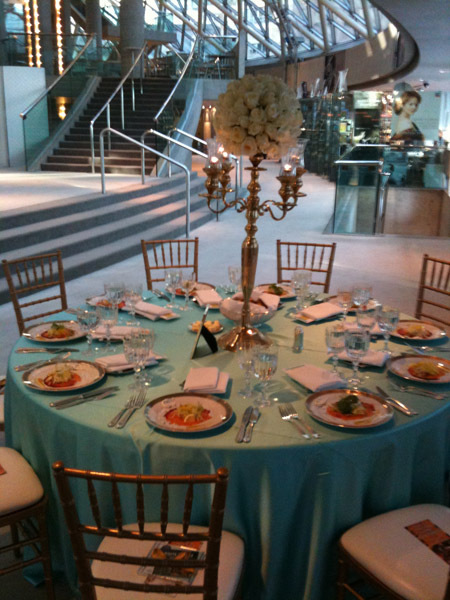 While meal service is the primary focus, beverage/wine service complements your guests’ enjoyment. As a general rule, there should be one wait staff for every 10 – 12 guests. Food station/Buffet Service: For these meals, food is presented at stations or buffet lines for your guests to make their own selection. Wait staff provide beverage/wine service throughout the meal course, removing plates as required. As a general rule, there should be one wait staff for every 25-30 guests. Family Style Service: For these meals, food is presented to each table on platters/bowls for guests to serve themselves at the table. Beverage/wine service is provided, removing plates as required. As a general rule, there should be one wait staff for every 20 – 25 guests. Beverage/Bar service for meal service should provide for one bartender for every 75 – 100 guests. This can be influenced by specialty cocktails, specialized wine service etc. As a general rule, we recommend allocating 2 hours for set up time prior to guest arrival. This will depend on the extent of both set up and style of the event. 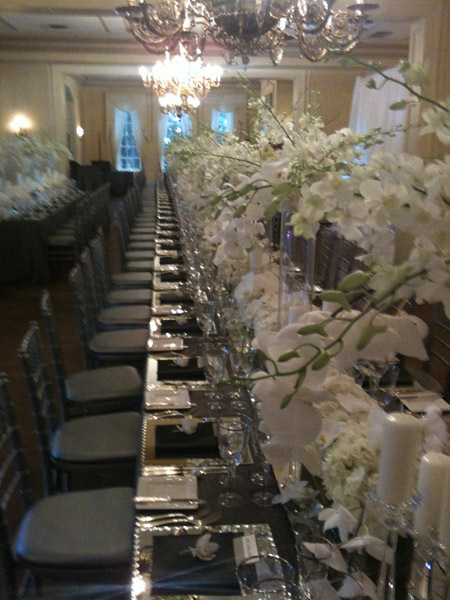 Everything will be in place and organized in such a fashion as to create the “wow” factor for your event. 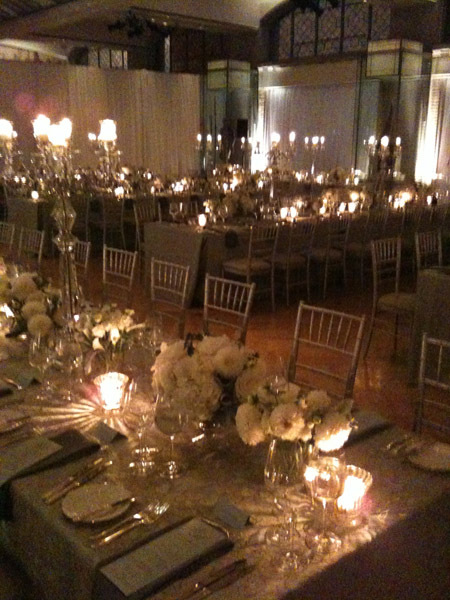 The first impression a guest has walking into the venue or events will set the tone for the duration. For tear down, a general suggestion is approximately 1 hour after last guest departure. This will allow staff to complete tear down and leave the space clean and in good order. These guidelines are general recommendations. 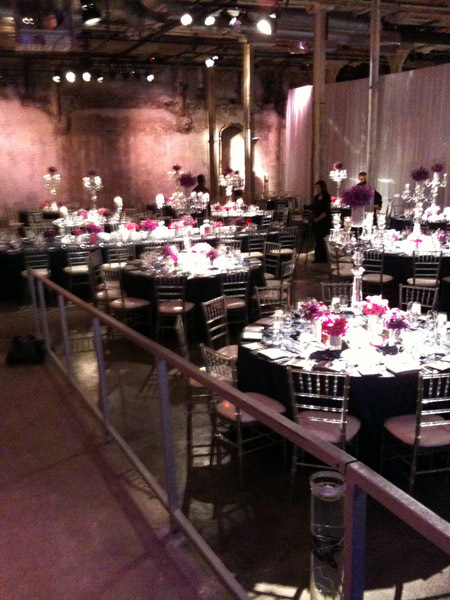 We treat each event as unique with its own special needs and requirements. I would be more than pleased to provide a more detailed personalized proposal for your specific event. Please forward the event details to Lary@StaffYour Event.ca so we can discuss it further. Copyright (c) 2011 staffyourevent.ca. All rights reserved. Design by applecoremedia.com.